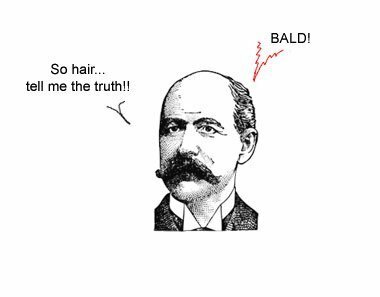 bald head german | German is easy! and welcome to a new episode of the most neglected series ever: False Friends Explained. And the words we’ll talk about today look so incredibly similar, that they look identical.